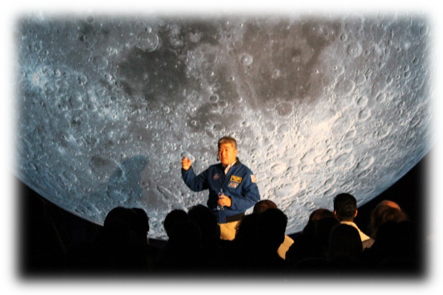 Dillon O’Reilly was partially funded by Inspire Space to attend the International Space University (ISU) Space Studies Programme 2017 (SSP17) in Cork, Ireland – this was his amazing experience! As thousands of satellites fly overhead helping millions of people navigate the globe, it’s ironic that even as a space enthusiast and a student of aerospace engineering, I was completely unaware of how much space plays a role in our daily lives. Ask anyone in the public to estimate the cost of a rocket and their answer will be in millions, however, ask them to estimate how much tax they pay to the European Space Agency and they might be surprised to learn it’s approximately 17c per year. With my first three years of college education in IT Carlow doing a level 8 bachelor degree, the International Space University was like no college or university I have ever had the opportunity to attend or visit. Totally immersing in a highly supportive community, culturally diverse playground with motivated space professionals, brings the boldest and most daring dreams to life. Starting with a series of core lectures delivered by veteran space professionals, all students, from backgrounds not only limited to engineering but also to arts, business, biology and many others are brought up to speed with hot topics in the space sector and an education in the seven disciplines of ISU (International Space University). The seven disciplines are the heart of the space studies program and allow for a complete and global view of the space industry. They are: space engineering, space humanities, human performance in space, space science, space applications, management and business in space and space policy, economics and law. An opening ceremony at the county hall in Cork city was a long-awaited moment for many of the organisers. Their enthusiasm oozing out with every word in their speech’s, setting the theme for what would be a summer to discover, endeavour, commit and most importantly, a summer of space. Having conversations with astronauts who worked on the Hubble space telescope, learning about cultural rationales with the famous Jim Dator and practicing salsa around the large, full scaled model of the moon brought me into a world filled with variety whilst meeting every space enthusiast’s wildest dreams. Spending the little free time I had, to explore the wonderful host city of Cork. As the initial blast off and excitement sinks in, phase 2 begins to take shape, where I specialised in one of the seven ISU disciplines, policy, economics and law. By now, rocket launches, astronaut training, mars and the moon all seemed a necessary and normal part of everyday life. In my discipline of choice, I had the opportunity to take a breath of fresh air from engineering and indulge in International space treaties, moon agreements and JFK’s inspiring political policy on space. Together with the other members of my department we drafted a treaty to be delivered at the International Astronautical Congress in Adelaide for Mars. The treaty aimed to forecast what might be the concerns, issues and perspectives associated with settlers on Mars. The idea behind this treaty was to ensure equal and fair treatment of any future settler. It provided me with a very beneficial understanding of politics, incorporating many different perspectives and opinions to come to a cohesive and collective solution. Which is, in fact, not always the case and understandably so. Luxembourg, having just released a law stating that they aim to appropriate space resources, will become a likely actor in the actual drafting of a future Mars treaty, surprisingly. America, Russia, Germany, France and China were also participating in the committee meetings during the ‘negotiations’. Phase three aims to bring real solutions to real world issues in the space industry, meaning your involvement and contribution has the potential to significantly play a role in the global space sector. It is the only project which spans the whole course of the program and has a high priority for all participants. This year there were four different projects associated with phase three: The Internet of Things in space, the development of an entrepreneurial handbook for new space actors, the future of the international space station and the project I participated in: A roadmap for emerging space states. All of which are readily available from the website of ISU. Working alongside 28 international professionals from varied roles, such as, NASA jet propulsion engineers, spacecraft designers to Antarctic explorers and space lawyers we developed a roadmap aimed to build on a nations strengths within the space sector. Team project ARESS (A Roadmap for Emerging Space States) outlines methods and techniques for a country to build their space sector as well as identify potential opportunities specific to their industries. Focusing on the Irish perspective, I had the opportunity to help in making recommendations to significantly improve the long-awaited growth within the Irish space sector, now taking affect. The selection process for ISU requires you to give an up to date CV, two references and a 500 word motivational letter, on top of that, it’s good to start saving, crowdfunding and searching for companies who can support you in paying the tuition fees. Having attended Space Up in October 2016, I was lucky enough to make some contacts who avidly supported me in writing the motivational letter and achieving sponsorship. It was there that I initially learned about the International Space University and began preparing my application. 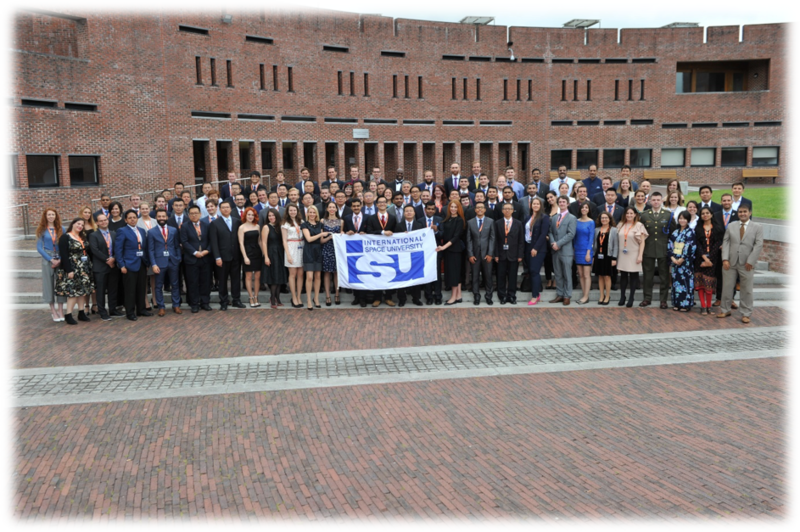 ISU looks for students who have an interest in space and are highly motivated in their chosen course, it’s a good idea to take part in student societies or get involved with the space community in Ireland. Inspire Space, one of the companies providing scholarship opportunities for Irish students to attend ISU are a great resource to get involved in the community. I successfully won the scholarship they offered in 2017 with a motivational letter and my CV. It’s important when applying for sponsorship or to ISU that you outline your interest in the space sector and your motivations. If you have projects or events you have attended or organised, be sure to mention them. Especially any international experience you may have. Lastly, it’s all about commitment, if you are willing to put the work in and be involved, you will be selected. Focus on your studies and be a part of the space community. Enjoy what you do and share your interest of space.